O2 | Really useful stuff that I bump into….. Updated 31st December 2013 based on personal testing, direct feedback as a result of this article and the conversation on the Intel Wireless Networking Community (67 pages about this problem so far …) here. On upgrading from Windows 8 to Windows 8.1, their WiFi no longer works or has become unreliable. 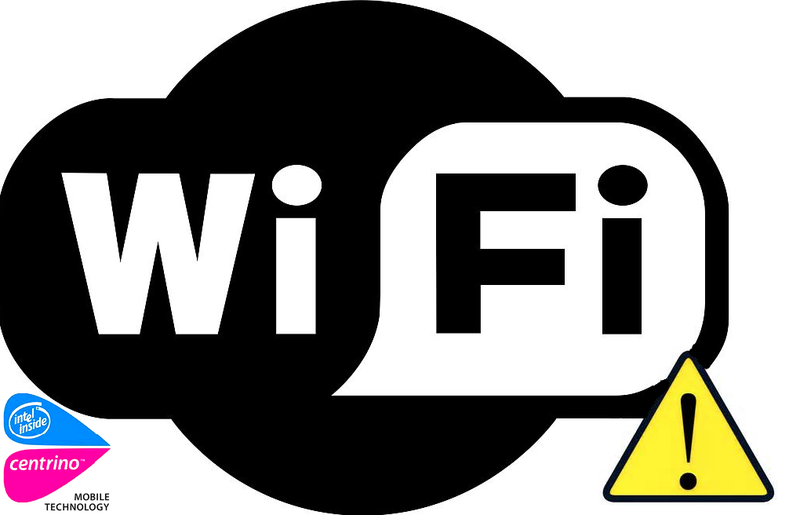 Even on Windows 8 (yet to upgrade to Windows 8.1) their WiFi connection is unreliable – or doesn’t work at all – see the protests at the Intel Support Community web site. With Windows 8 or Windows 8.1, folk experience various application hangs or failures – like the new (to Windows 8) IE11 hangs or appears to mis-render pages and Lync and Outlook appear to hang or lose connectivity. 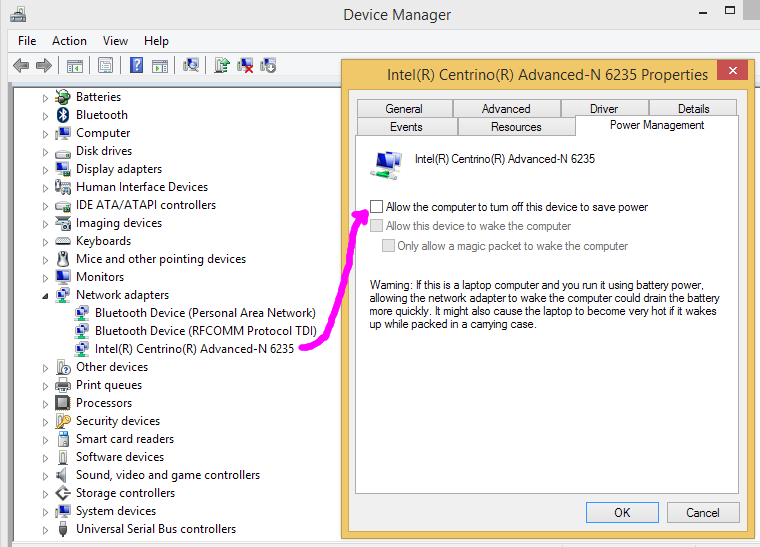 a) It is generally held that the most stable Intel Centrino WiFi driver for Windows 8 is version 14.8.8.75. This is the base driver that comes in the box with Windows 8, so if you are still on Windows 8 (as opposed to 8.1) roll back your Intel WiFi driver to 14.8.8.75. 2. UPDATE your Intel WiFi driver to 15.10.5.1 for Windows 8 or 15.10.5.1 for Windows 8.1.
c) If you still experience problems once you have upgraded your WiFi drivers, then try the Intel WiDi Update Tool. WiDi is Intel’s implementation of Miracast – which allows mobile PC screens to be projected wirelessly, via WiFi, to a suitably Miracast enabled display. Miracast requires the correct combination of Screen drivers, WiFi drivers and supporting software, so this is a good tool to run to ensure that you have all the correct drivers loaded for your particular laptop. So, none of that worked? 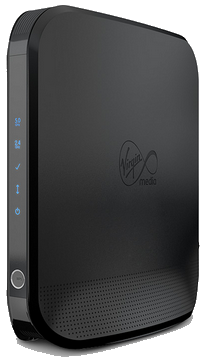 Testing with friends and colleagues has now conclusively proved that some Broadband Routers with WiFi can hang and lose connectivity with Windows 8/8.1 devices if they have UPnP switched on (which is the default for most routers). 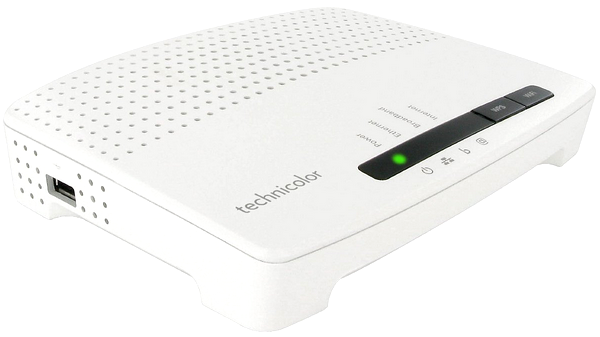 To the laptop user, this router hang will appear as a local WiFi problem – i.e. 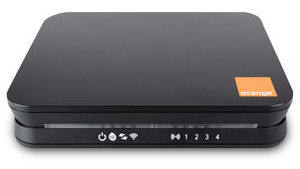 the laptop user will think they have a problem with their Laptop Intel WiFi – when it is actually the router that you are connected to that has the problem. Switching OFF UPnP on affected routers has a very high probability of fixing your WiFi network dropout/hang issue and to date, I haven’t found any adverse effects (Xbox gaming e.t.c. still seems to work fine with UPnP switched off). No, I have no idea what it is about Windows 8/8.1 which is causing a problem with UPnP in some routers – but I will update this article. Technicolor TG582N – disable by clicking “Game & Application Sharing” in the toolbox menu and under “Universal Plug and Play” there should be a checkbox to enable/disable UPnP.